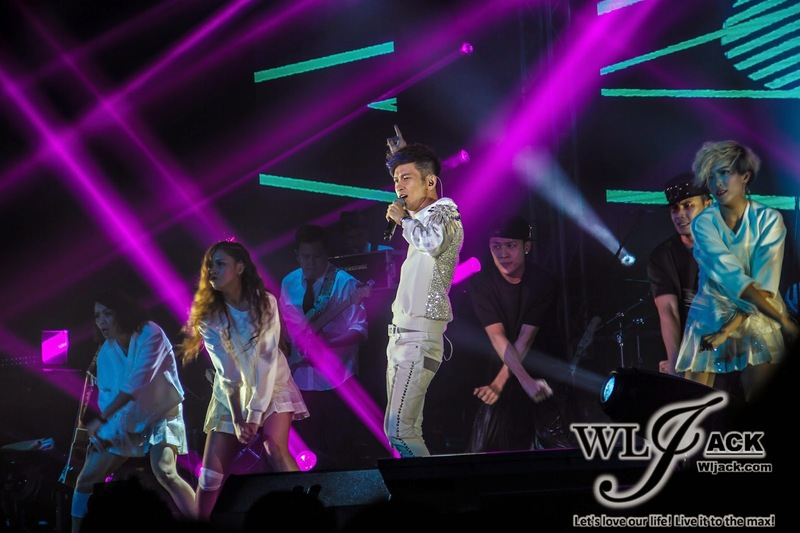 Kuala Lumpur, January 2015 - Jointly organized by Awesome Productions & Mega Ultimate, presented by MyEG，Z-Chen The City Of Dream Live In Malaysia (張智成《夢想之城》大马演唱会) was held on 10th January 2015 (Saturday), 8pm at Mega Star Arena! 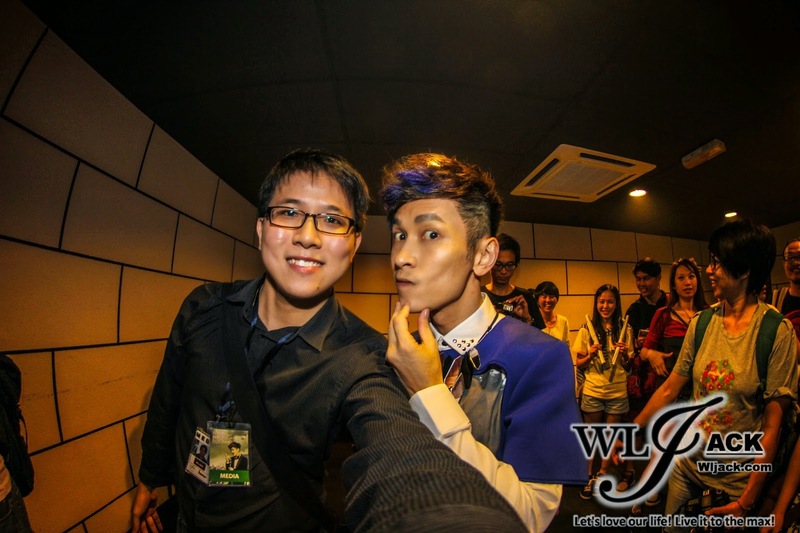 Our team from wljack.com & loong-updates.blogspot.com have been given the opportunity to do a coverage on the event. A Journey Through Z-Chen’s 15 years of music! It has been 15 years since Z-chen張智成has debuted. This is a concert which has brought us through his music all these years in one night. Divided into different segments and themes, the concert has brought us through Soul & Blue R&B Theme, Warm Moments, Diva Song Dancing, Romantic & unplugged chapter, Touching Feel Scenarios and etc. 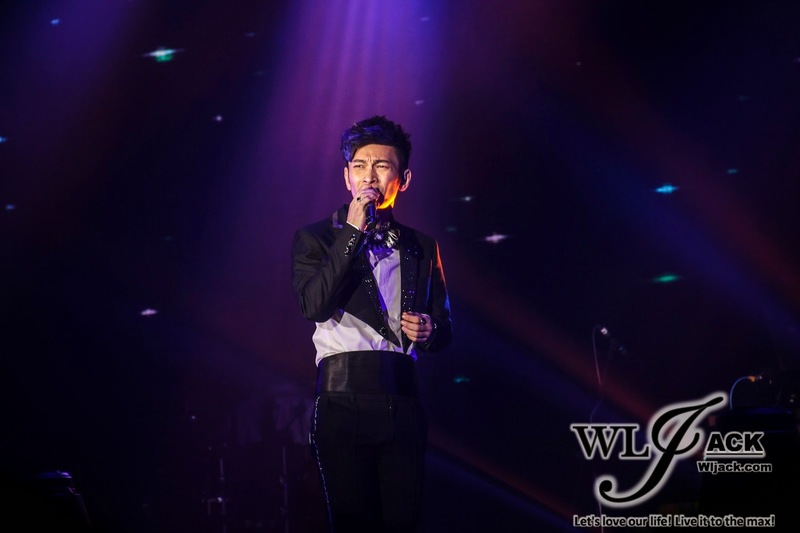 Each chapters and segments consist of a variety of Z-chen’s own songs as well as some songs from other singers which were well-fitted with the theme. 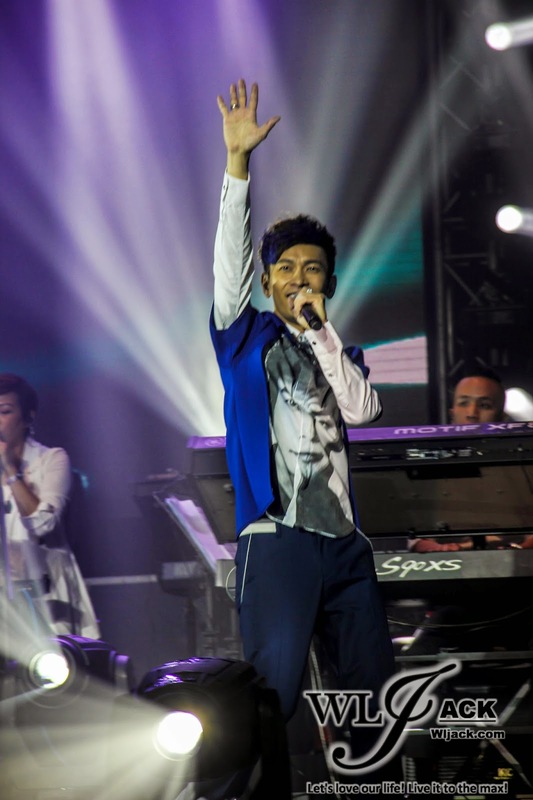 Bringing us the joy from the past HK Cantopop! 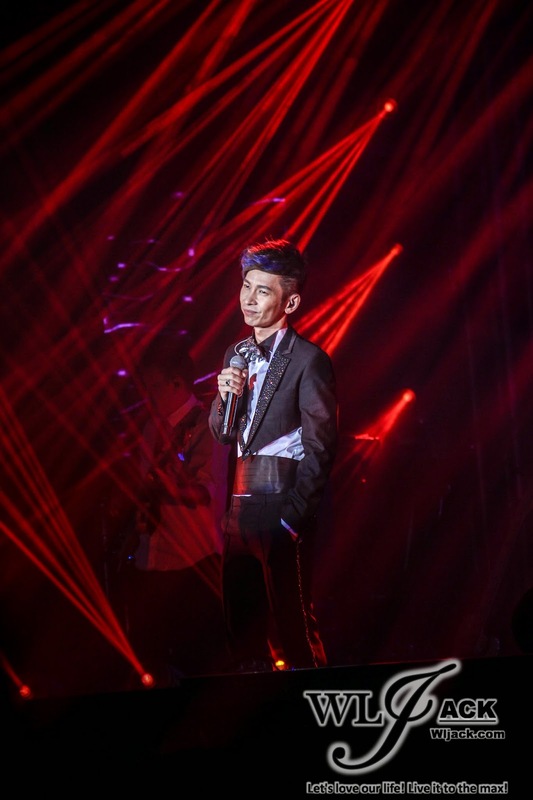 Growing up listening to Cantopop, Z-Chen has infused some 80s-90s Cantopop sensation into his concert by singing some classical songs such as 坏女孩，倾斜，无心睡眠 and etc. 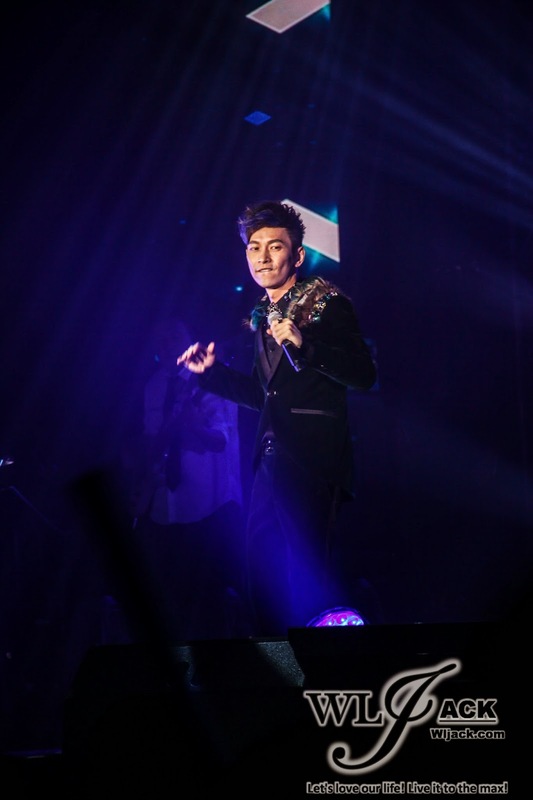 Besides just singing, Z-Chen has displayed his smooth dancing performance on stage too! 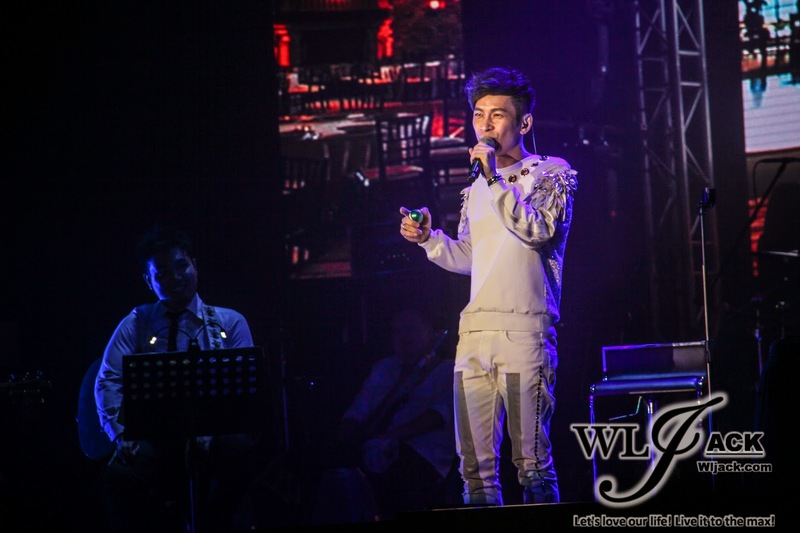 Z-Chen has worked as a performer in a café before. There was this session during the concert which has presented to us a Z-Café in order to simulate the atmosphere in a café which has a performer on stage. 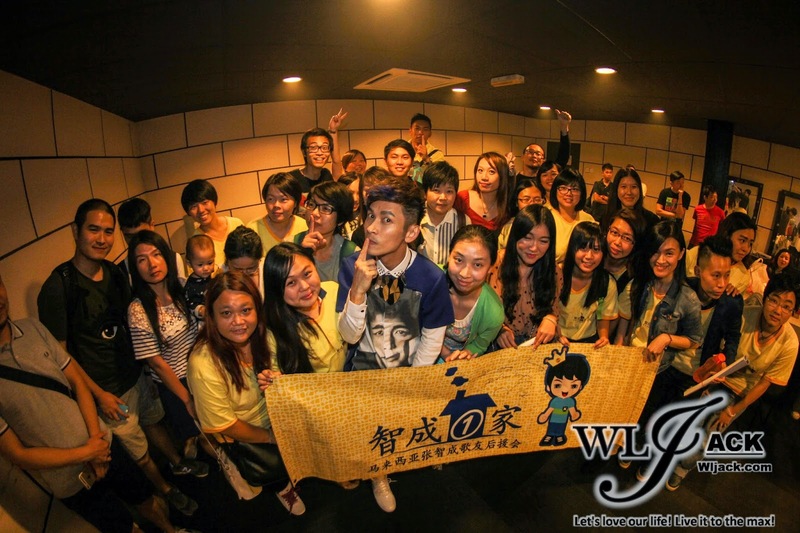 During this segment, Z-Chen has interacted a lot with the audiences. He has picked up some notes by fans which was placed in a bowl and read it out. His speech is humorous and it was really a warm moment because the audience could really feel very close with him due to his easy and outgoing way of speaking. Special “ball” for the fans! 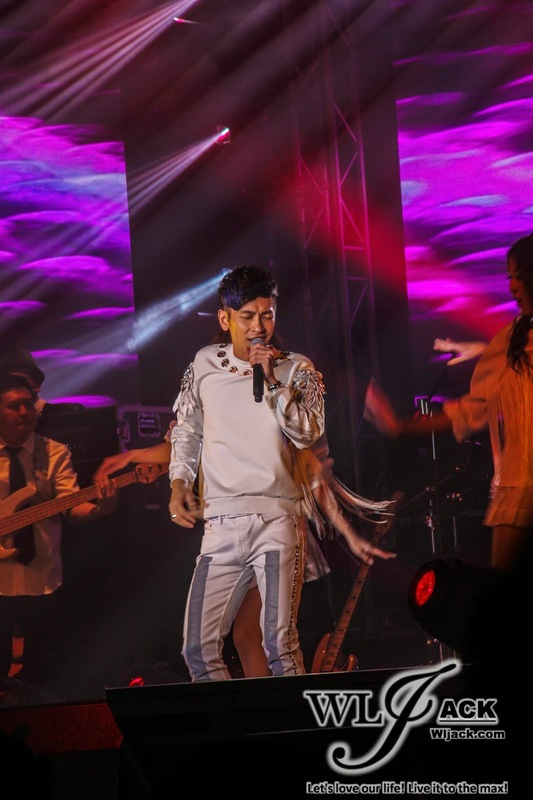 Apart from the marvelous singing and dancing performance throughout the night, Z-Chen and the organizer has also prepared some surprises for the audiences. It’s a shaker ball that was placed under each of the audience’s chair. He requested all of the audiences to shake the ball like how the backing vocalists shake it. This was done during his performance of “保佑我”. With everyone on the floor getting involved in the song by shaking the shaker ball, it was a really memorable moment of the night. 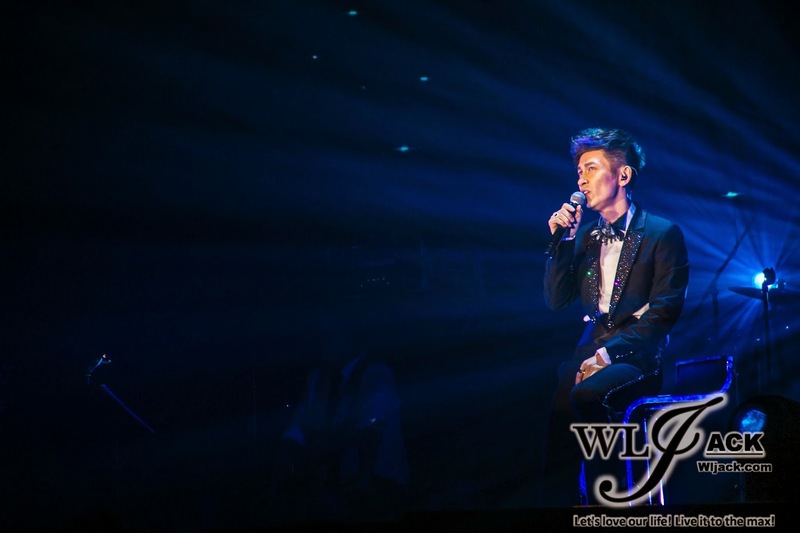 Delivering Emotions and Feelings Via His Singing! Touched Everyone’s Heart! During every song he performed, Z-Chen張智成 will try his best to deliver the emotions of the songs thoroughly to the listeners. 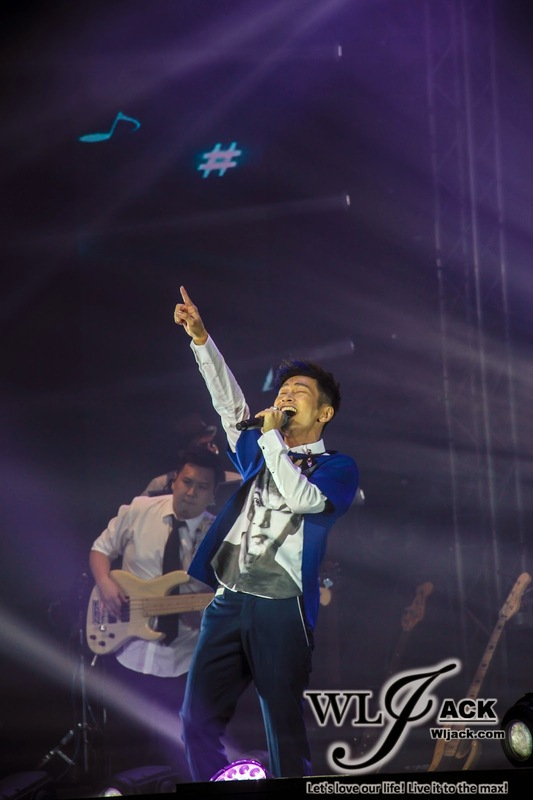 He has successfully delivered sadness, happiness as well as dancing rhythm due to his emotionally driven voice which could touch the heart of the audiences. It was a pleasure to listen to him singing tear-dropping songs by other singers such as “失落沙洲”，“叶子” and etc. 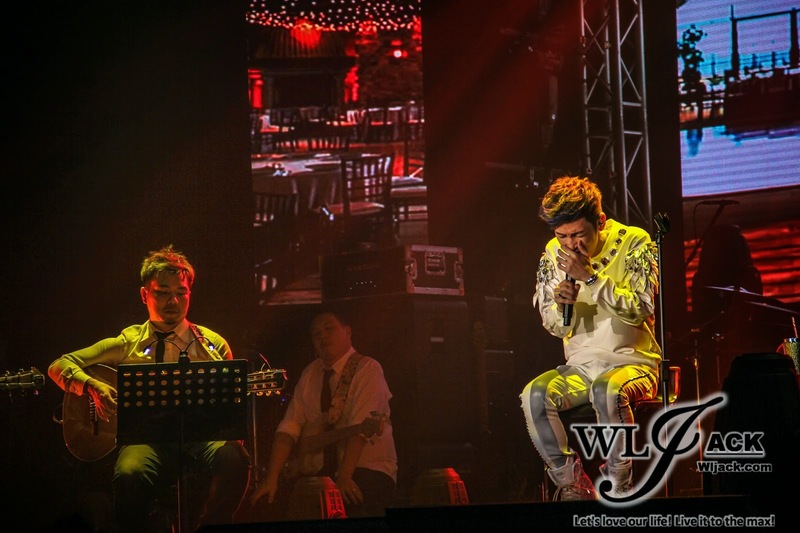 At some points of the singing, it was even seen as though he was about to cry during the performance. 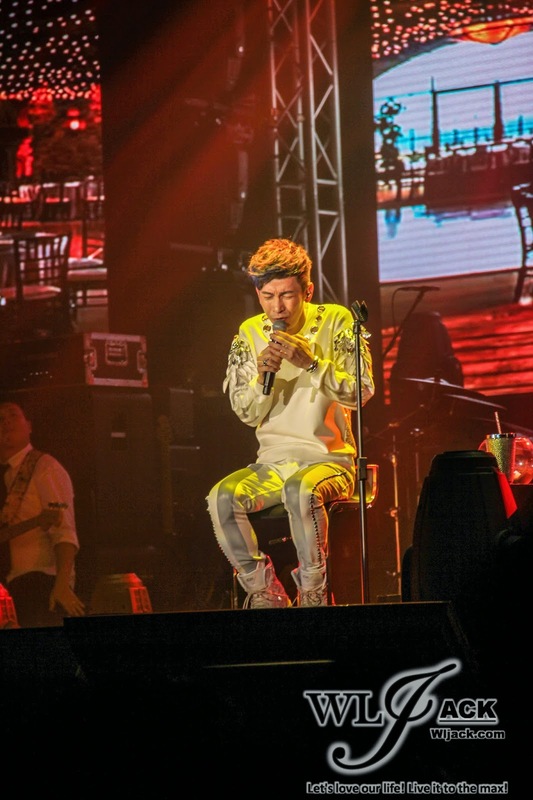 Of course, I am sure the fans and audiences were very delighted to listen to Z-Chen singing some of his well-known songs such as “快乐”， “记得是最好的遗忘” and etc. A Great Finale To The Concert! Encore Song:the song that made us know Z-Chen! 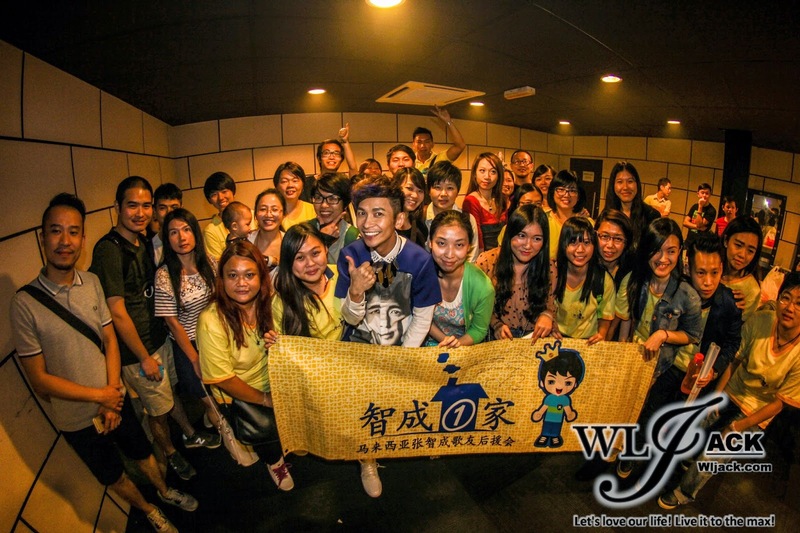 After “记得是最好的遗忘”, Z-Chen went to the backstage implying it’s the end of the show. All of the audiences started screaming for encore in flow with the beat provided by the instrumentalist on stage. Z-Chen did not disappoint the audiences as he came back on stage performing“梦工厂”, the main theme song for his The City Of Dream Concert. 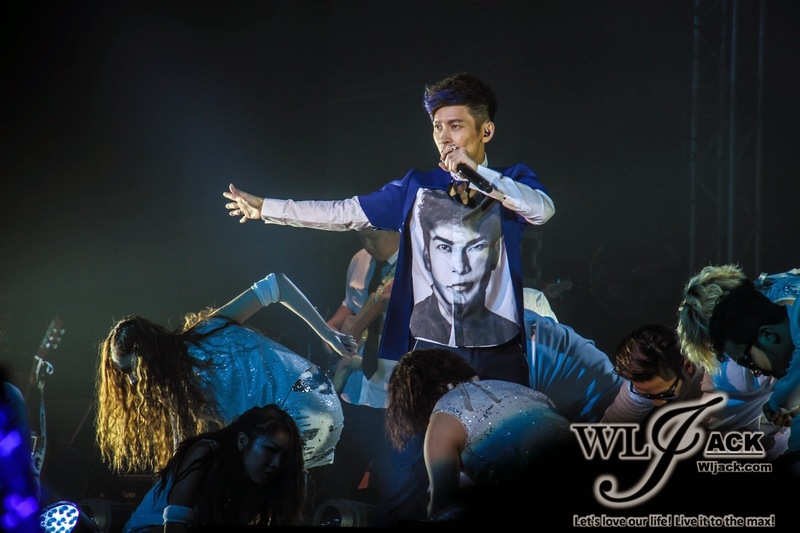 It was an energetic song with marvelous dance performance on stage! It was a good ending to a great concert! I am sure all of the fans have enjoyed the concert a lot! Taken a selfie with Z-Chen 张智成 after his concert has finished! Enjoyed the concert very much! That’s all for my coverage! Stay tuned to my website WLJack.com for more upcoming event news and coverage!